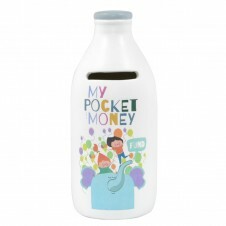 These smaller sized, traditional milk bottle designs for children also come with their own gift bag. 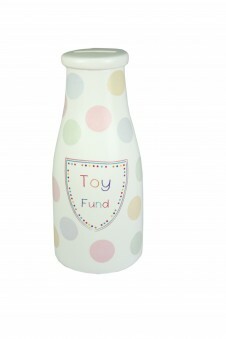 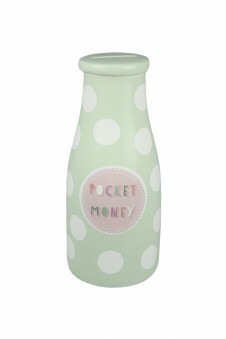 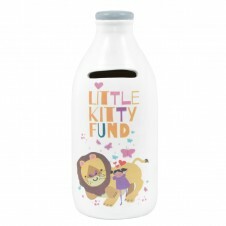 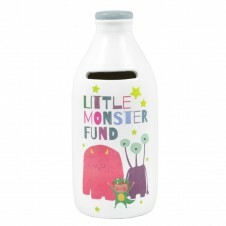 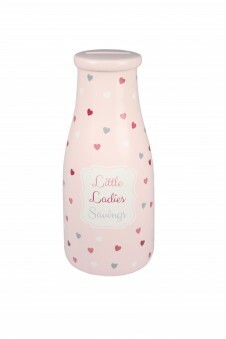 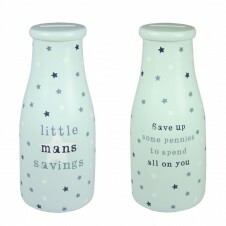 We have also introduced a stunning range of children's savings bottles. 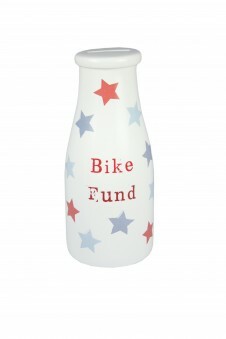 Pocket Pennies designs include Pocket Money Fund, Bike Fund, Toy Fund and more.